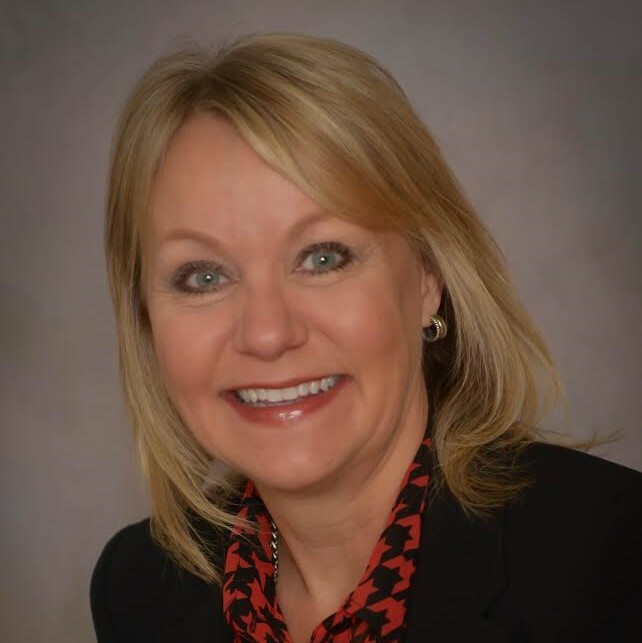 Carrie Hanni is a Partner of Kemper CPA Group, LLC and Partner-in-Charge of their Hendricks County location in Avon, Indiana. Kemper CPA Group, LLC currently has 27 location across Indiana, Illinois, Kentucky and California of which 6 are led by female partners-in-charge. With over 375 employees, the firm is proud to have been named to Indiana’s Best Places to Work list by the Indiana Chamber of Commerce each of the past 3 years. With over 20 years of experience in public accounting, she works closely with organizations in a wide variety of businesses and not-for-profit organizations providing audit, tax and accounting services. As a firm leader, she strives to promote a team committed to the mission of the organization. She is passionate and successful at business development, marketing, creating and maintaining client relationships. Carrie obtained her bachelor’s degree in business from Kelley School of Business at Indiana University where she graduated with honors and high distinction. She is a certified public accountant and member of the American Institute of Certified Public Accountants and the Indiana CPA Society. 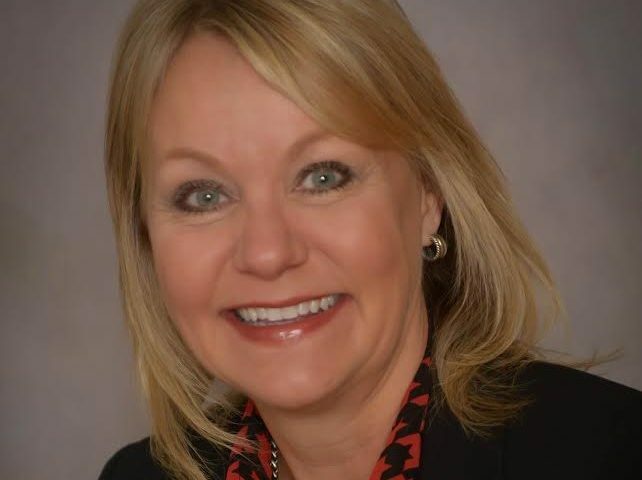 She currently serves on the board of directors of the Hendricks County Community Foundation and Business Ownership Initiative division of the Indy Chamber where she holds a seat on the microloan committee. A native of South Bend, Carrie has called Indianapolis “home” since 1986. She enjoys traveling, golfing, and spending time with friends and family.